Back in 1927, the world was a different place. 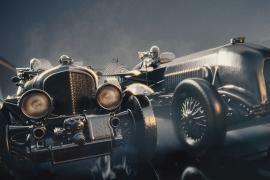 Those were the years when the automobile industry was beginning to move faster, with enthusiasts stepping behind the wheel to take the human race faster than it had ever gone before. Those were the days when Sir Malcolm Campbell set a land speed record of 174.8 mph in the legendary Napier-Campbell Blue Bird. 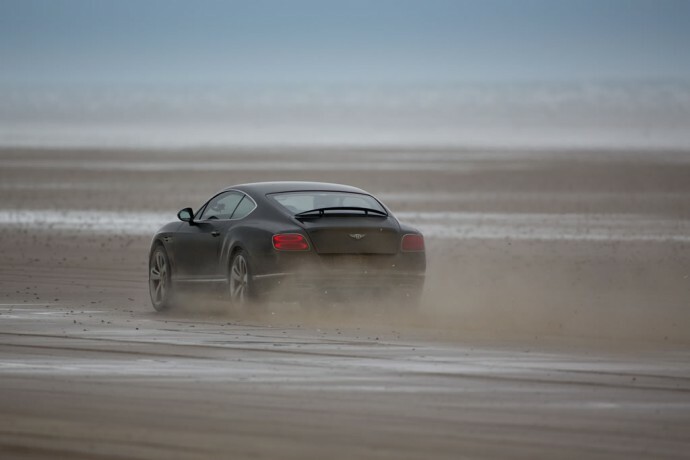 The ‘Flying Mile’ speed record was broken only recently, nearly 90 years after being set by Sir Campbell. 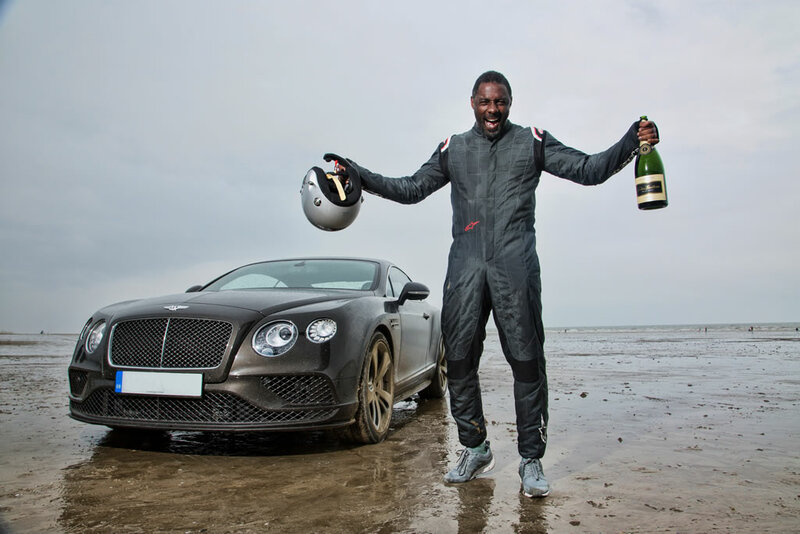 Breaking this record was Actor Idris Elba, the star of Luther and The Wire, who drove a new Continental GT Speed on Pendine Sands, Wales. 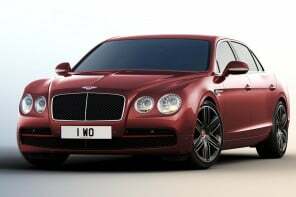 The actor managed to hit a top speed of 180.361 mph in the Continental GT Speed. 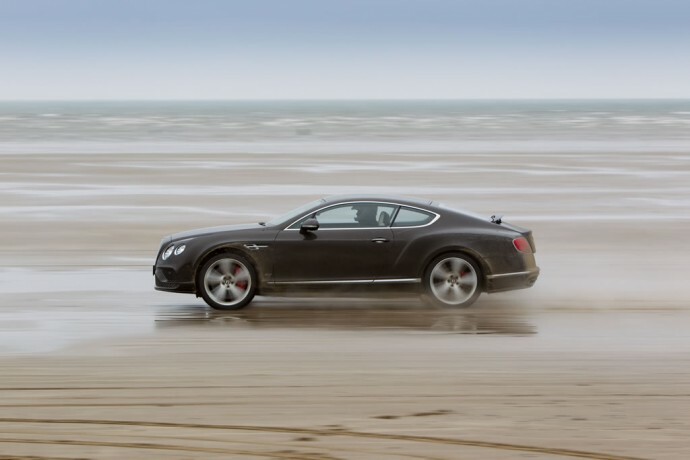 The record was independently verified by the UK Timing Association and will go down in history books as a significant event in the history of Bentley. 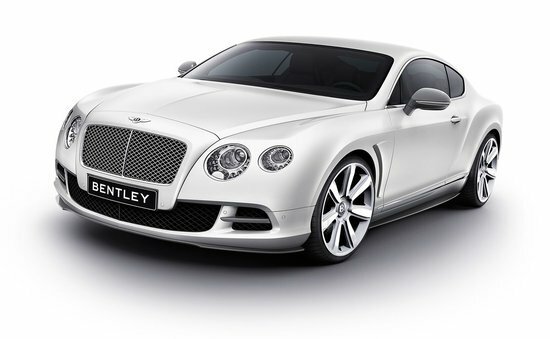 The GT Speed comes with a 6-litre twin-turbo W12 engine and produces 635 PS and 820 Nm. 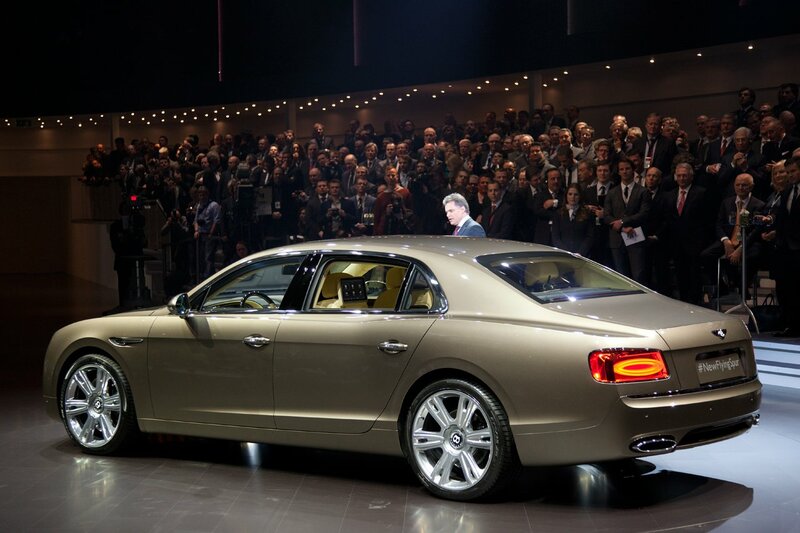 Using a ZF eight-speed close-ratio automatic transmission, the car is capable of touching the 60mph mark in 4.0 seconds and promises a top speed of 206 mph. 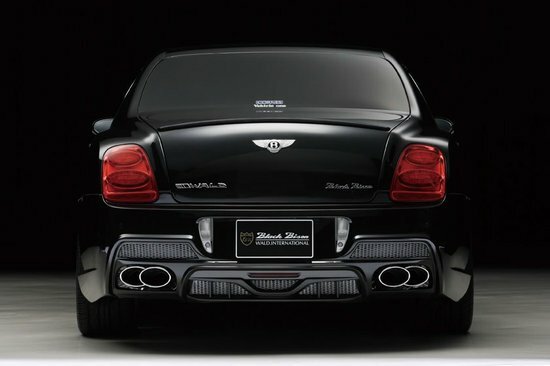 The Bentley Speed edition comes race-ready with up-rated springs, anti-roll bars and bushes as well as a lower stance. 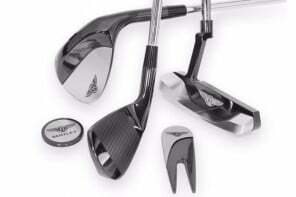 Next articleWould you blow $115 on a titanium comb?